Wrightsville Beach Archives - Page 2 of 6 - GetGoing NC! 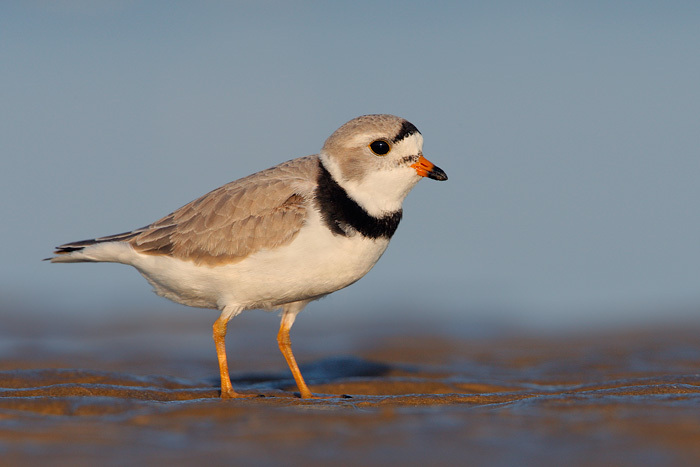 Learn your shorebirds at the coast, learn your wildflowers in the mountains. 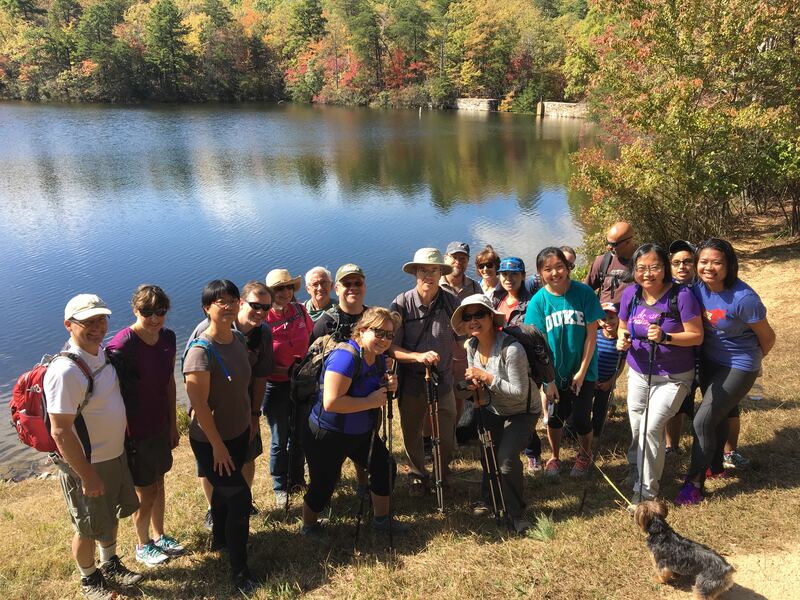 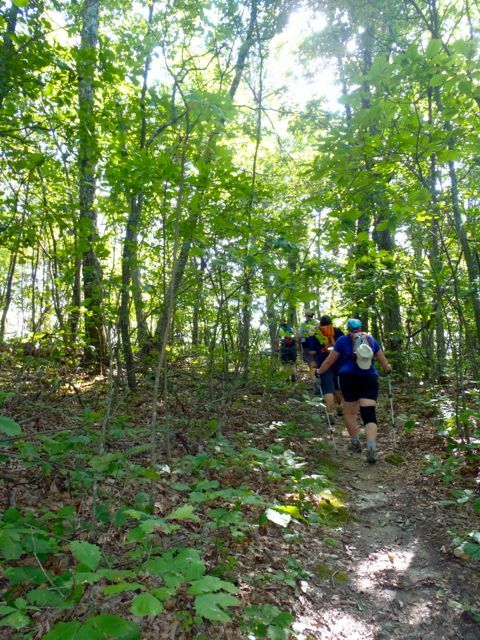 Meanwhile, in the Piedmont you can learn a new stretch of trail. 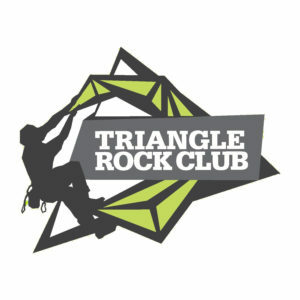 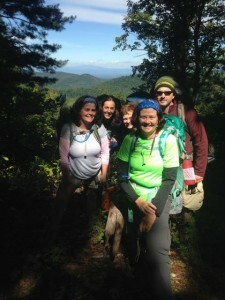 Catch fat bikes on the beach, wildflowers in the Piedmont, a sunny spring day along the Laurel River in the mountains. 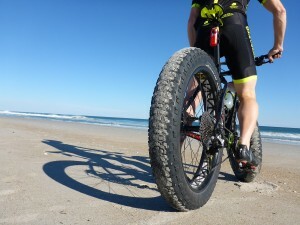 Here’s a good reason to go to the coast this weekend: the US Open Fat Bike Championships. It’s a new year and time to branch out, to learn a new sport, learn about a new place to explore. Looking for new adventure in 2015? 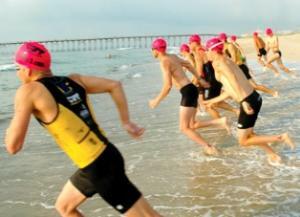 Check out the Cold Stroke Classic Saturday in Wrightsville Beach.